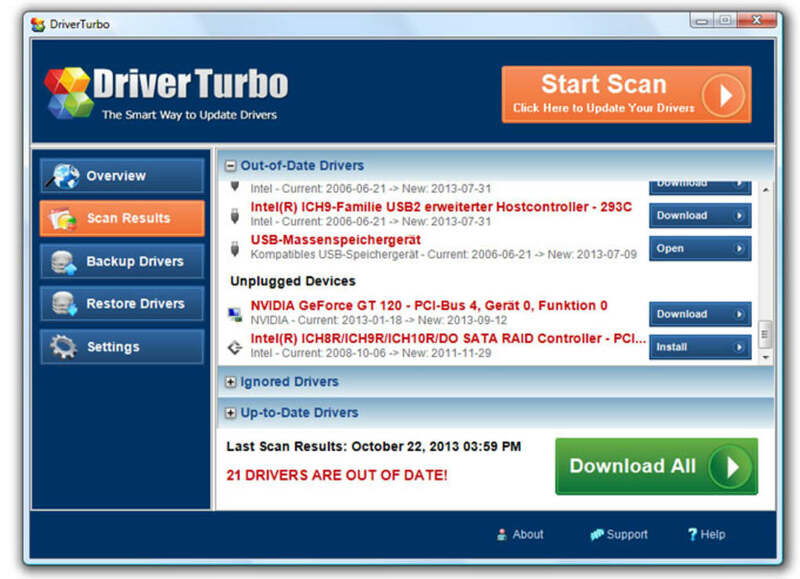 Driver Turbo is a tool that scans your PC to detect troublesome drivers. It automatically updates or repairs them if you have the paid version. Otherwise you will need to update your drivers manually. 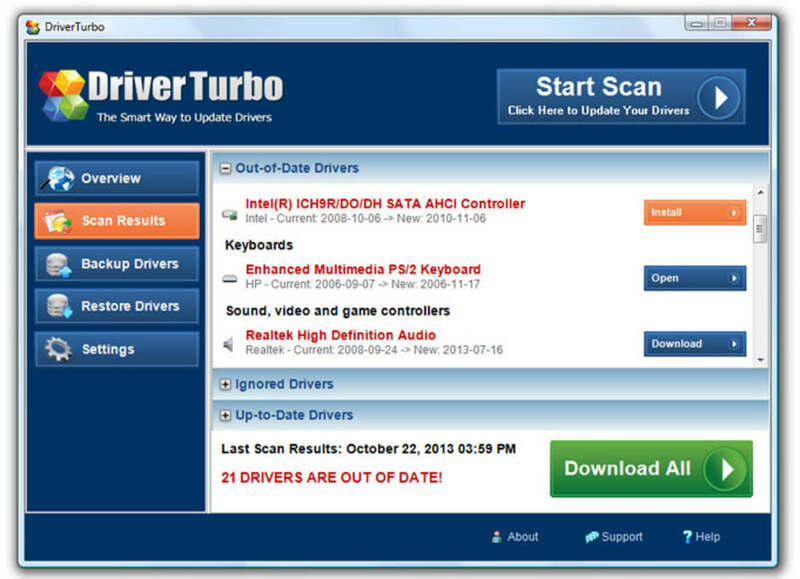 Driver Turbo searches for corrupted, outdated, or obsolete drivers on your PC. This main function can be activated within the test version of the program. The rest of Driver Turbo's functions are available in the paid version. 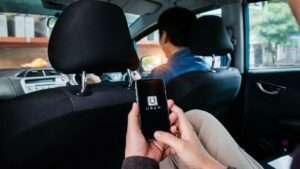 It allows you to update the drivers automatically to their latest versions; make a backup copy of certain drivers; or restore previous drivers if the current ones are causing problems on your PC. 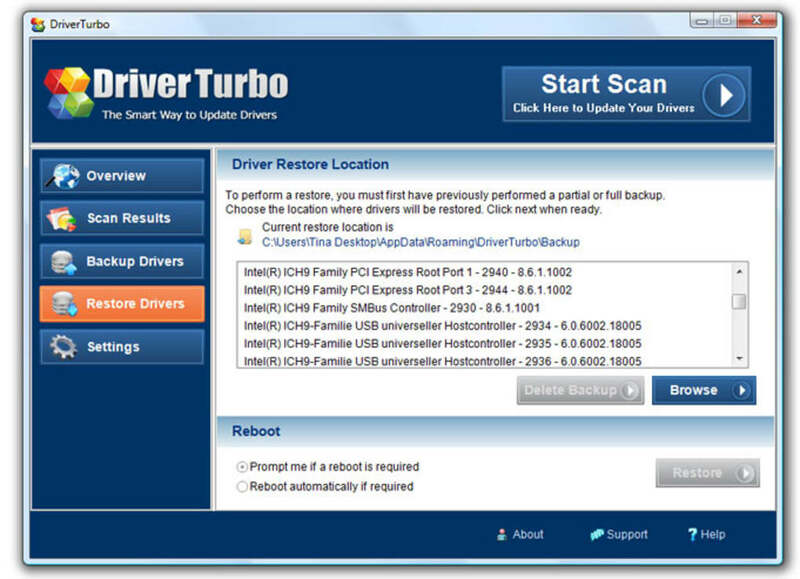 Driver Turbo's interface is adjusted for those PC users who are not IT experts. 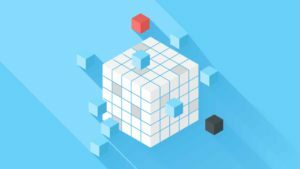 In this sense it reminds me of other antivirus interfaces: after an essential analysis, the program indicates how many and which drivers show conflicts; which versions are installed on your computer; and the date of the latest update that you have to download. Everything is organized in a clear and easy to understand way. If you have the paid version of Driver Turbo, updating your drivers is just a click away, leaving the software to do the rest. 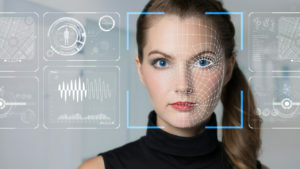 At a glance, you'll be able to understand everything the program has to offer and how to use it. 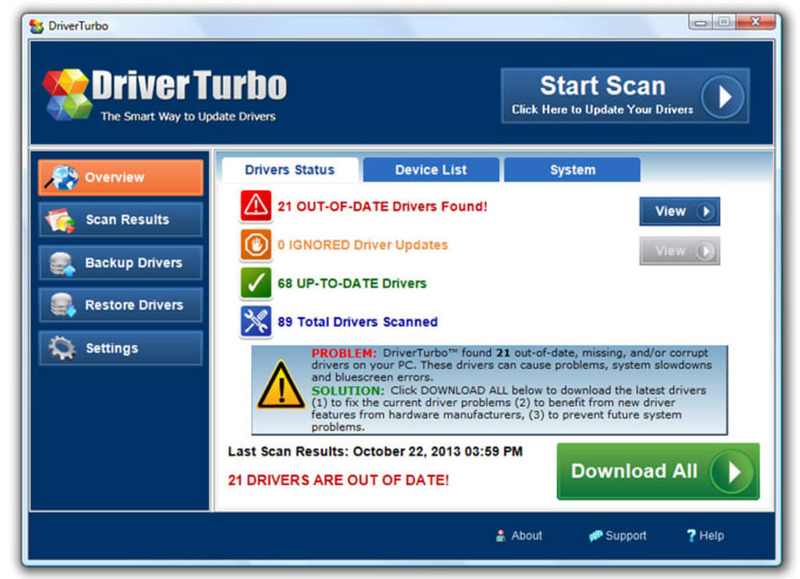 The free version of Driver Turbo can at least help you to discover which drivers need to be updated. So yes: the program is useful even if you decide not to pay for it. 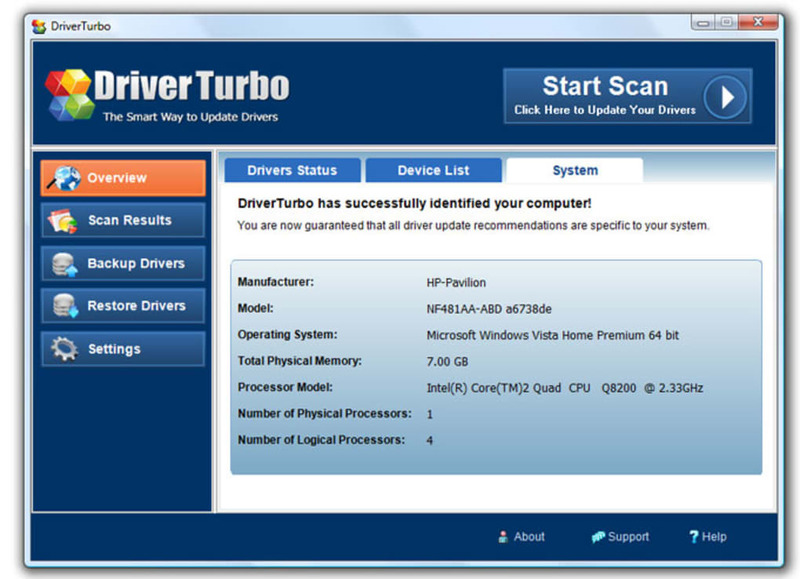 Driver Turbo checks your Windows computer for any out of date drivers, corrupted or missing device drivers. 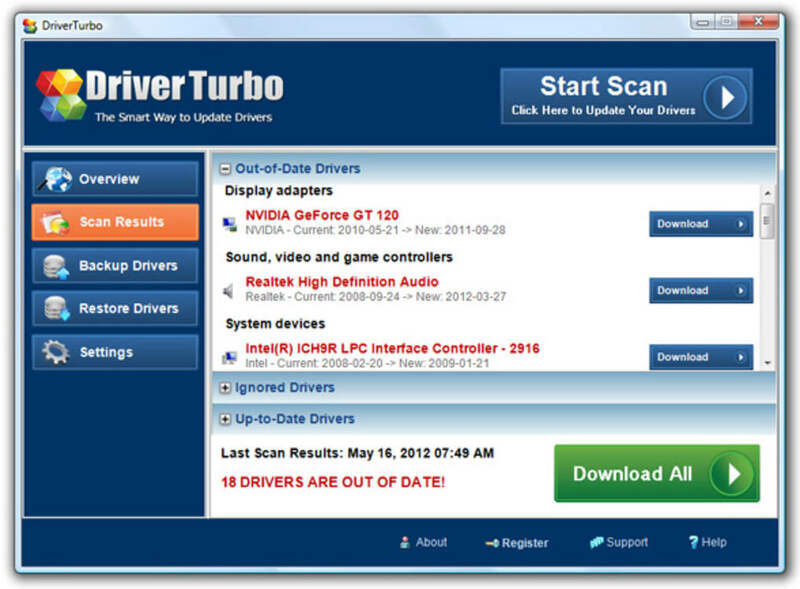 Driver Turbo is a top-rated PC driver tool that scans your PC for missing, corrupt, and outdated drivers, and then recommends the latest updates for them. It helps prevent PC errors and system crashed, promoting the overall health, security and stability of your PC. 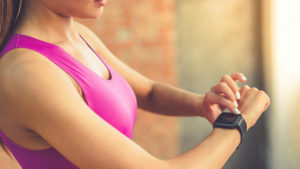 Keeping up-to-date can help resolve system and hardware conflicts while improving your computer's overall performance and stability. 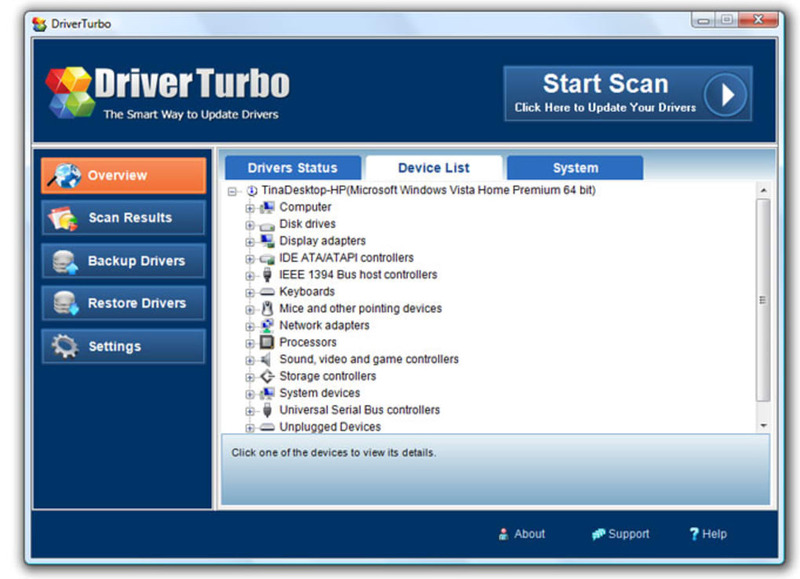 Driver Turbo detects any PC brand and model, the operating system in use, and all the hardware devices connected to the computer. 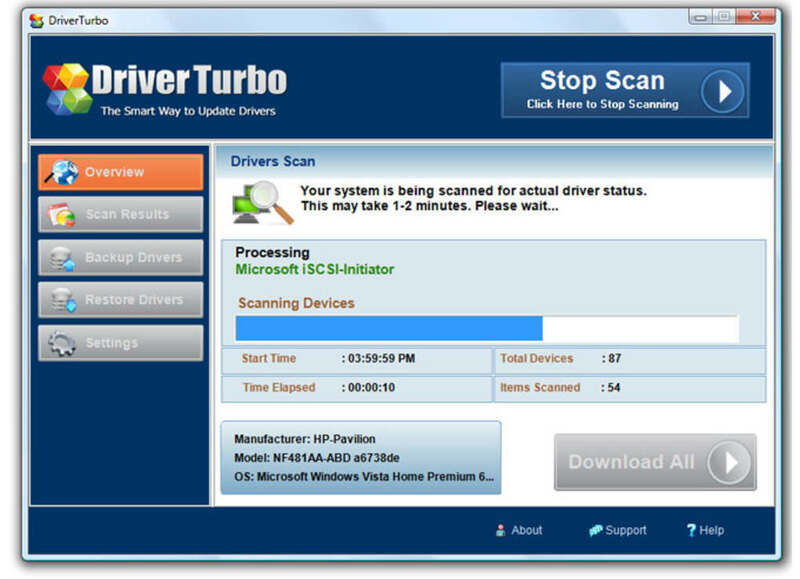 By determining the system accurately, DriverTurbo is able to provide device drivers that are 100% specific to the computer. 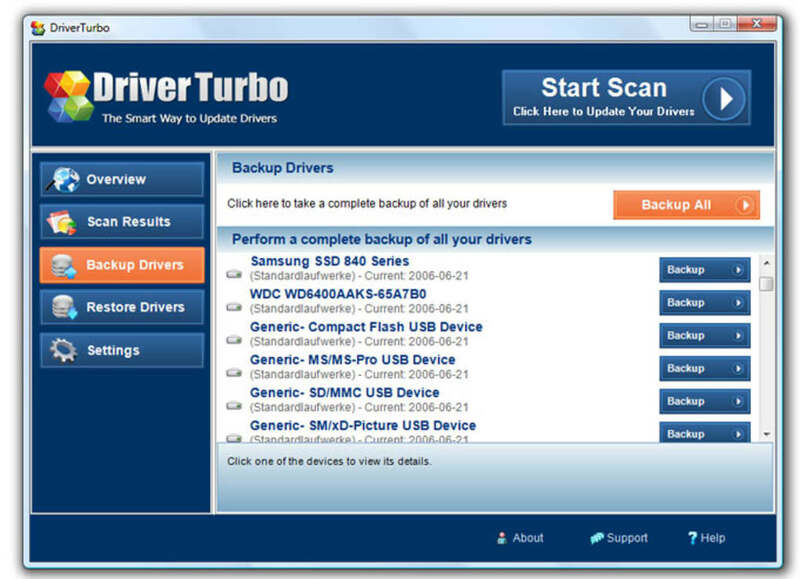 Driver Turbo is the safest, fastest and easiest way to update all your device drivers. Surprisingly good.. I purchased Driver Turbo on a bit of a lark because the software's ad said the vendor was a Microsoft Gold vendor of some sort. A Dell laptop I had recently purchased was so laggard that I was thinking of selling it. After paying for Driver Turbo and running it on my i5 laptop, this computer took on virtually a new life. It's a good computer now! All along I thought the i5 was a dog and that I should've purchased a computer with an i7, especially a laptop. Now I see that it was bad drivers, not a bad computer. Worth the purchase to me. One license on 2 computers OK.
Old PC Like New. I installed this on my old XP system – fixed my graphic issues - I am impressed, a great program. Pros: Very user friendly. I love it. Works great on my three computers. I‘m completely satisfied with all aspects of the software. Pros: Easy to use and install. Unhappy. I dont.I get drivers that dont match my pc( windows 8.1)I have been forced to reset system twice. Working Like it's Supposed to. The software works well with my computer. I scanned, downloaded and installed my missing drivers in less than 10 minutes. Happy with the software! Great driver update tool!. This tool was just what I needed to bring my computer back to being a joy to use. In the long run it saved me so much time and effort. One click driver updates, it's that easy. I've tried many other similar tools and this is the best! What do you think about Driver Turbo? Do you recommend it? Why?